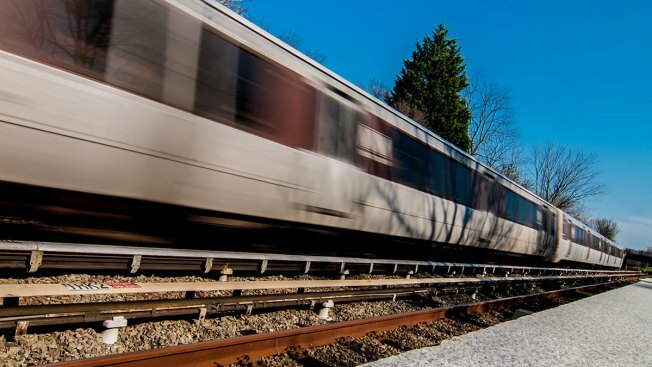 Metro is investigating another red signal violation after a train stopped a few car lengths beyond the red signal at the Braddock Road station in Virginia, Metro said. The incident happened just before 11 a.m. Tuesday. The train was not carrying any passengers. No one was injured and there was no damage. Various safety groups have warned Metro that red signal violations continue to plague the transit agency and could lead to a more serious incident.